Thank you for your interest in playing in the MHR Men’s Club Softball League. The league starts in July and will be every Wednesday night at 6:00 at either Duffy Park or Yukich Field. There will be a draft in late June to select teams and then you will be contacted by your captain via email or cell. Please fill out the registration form below. After you submit, you will be directed to make your payment through PayPal. 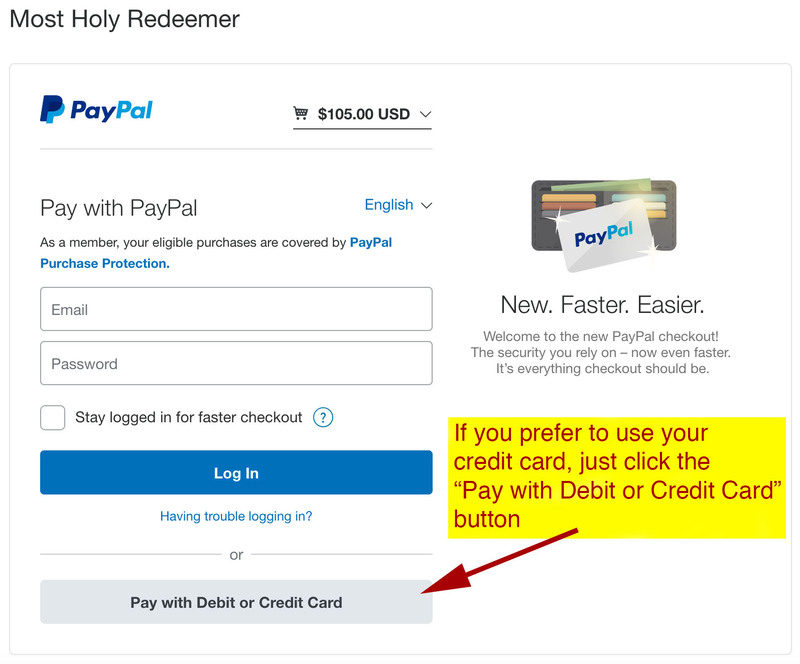 If you don’y have a PayPal account, don’t worry, you can make a payment with your credit card through Paypal. Upon completion of your payment, you will receive a confirmation email. You have to login to register! If you became a Men’s Club Member over the past year using the online form, then you have login credentials. Just login and you’ll see the softball registration. If you can’t remember your username (probably your email address) or password, just click the “Forgot your password?” link. If you are not a Men’s Club Member yet, then click the “Join Here” link. If so, login here and then continue below to the registration form. Become an MHR Men’s Club Member here. After you click submit, you should be re-directed to pay your fee. If you click ‘Submit’ and you are brought back to the top of this page, there was an error in your registration – scroll back down an fix your error!